Theories about how black holes are grown inside a galaxy may have to be modified because of a recent discovery astronomers made using UT’s Hobby-Eberly Telescope. While working on a study to better understand how galaxies grow and form together, astronomers discovered a massive black hole with a size relative to its galaxy bigger than any before. 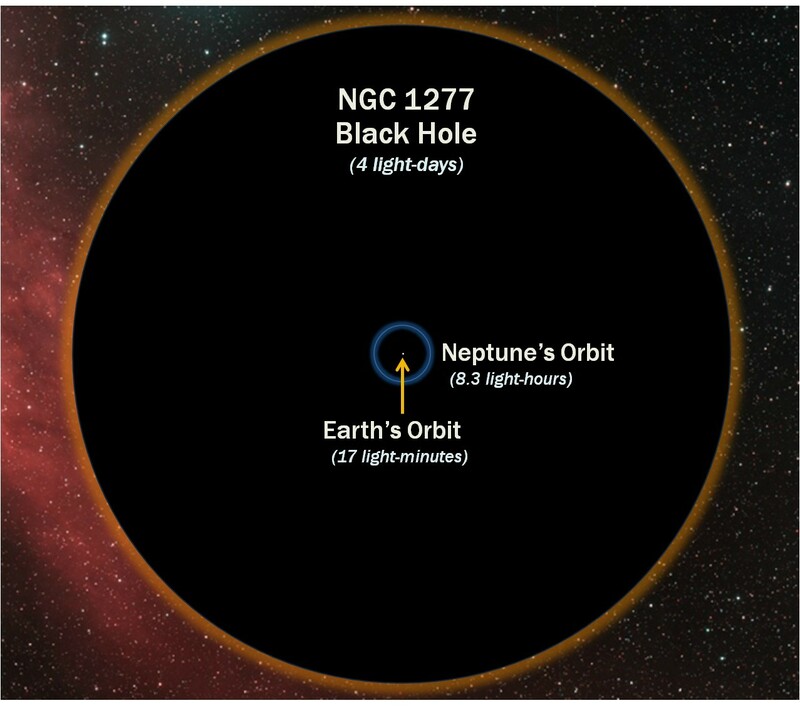 Discovered in galaxy NGC 1277, the black hole makes up 14 percent of the galaxy’s mass. Usually, black holes make up .1 percent of a galaxy’s mass. This black hole has the mass of 17 billion suns. “It just has such an extreme black hole mass compared to its galaxy, that it is really going to strain the theories as to how you grow a black hole inside a galaxy,” Gebhardt said. 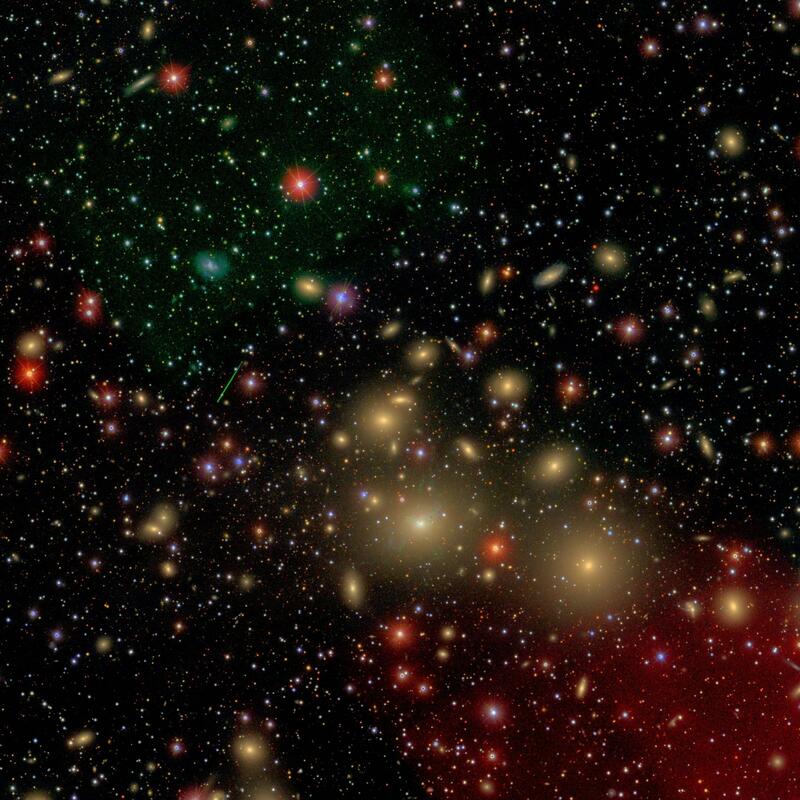 The study is ongoing, but Gebhardt said if they find other galaxies in similar situations then this could contradict current black hole theories.